Sometimes your training needs are not answered by off-the-shelf programmes. So, we design bespoke training and development programmes for you - with you. We always aim to design a unique programme to bring out the best in your people, achieve your organisational goals and bring return on investment. With us, you're able to develop an engaging training solution to fit your requirements. Be it incorporating your brand and values to long-term, large-scale rollouts, we have the training solution for you. We can come and train your teams, or train your trainers to train them. Deliver bespoke and unique training materials for practicality and still maximise learning. As well as, develop and deliver customer service & leadership training across the world in different languages. Whatever it is, we can help you. We have extensive experience in bespoke training and development design since 2000. Take a look at our case study videos below to see what we achieved working with some of our clients and what they had to say. 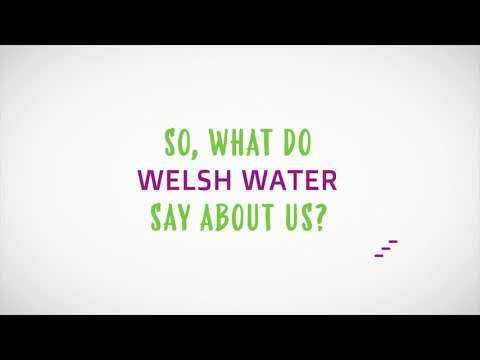 Watch the video to see how we helped Welsh Water or click below to read more about what we did. 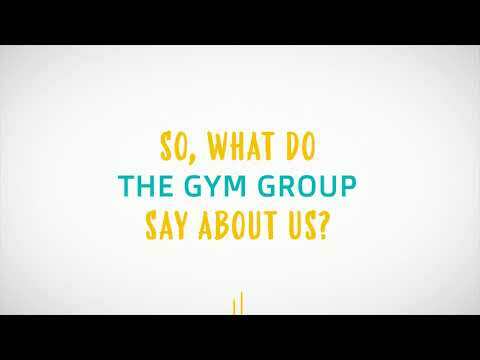 Watch the video to see how we helped The Gym Group or click below to read more about what we did. Watch the video to see how we helped East Thames Group or click below to read more about what we did. 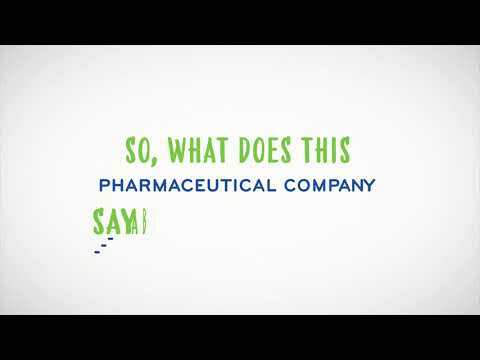 Watch the video to see how we helped Allergan or click below to read more about what we did.